Penguin Random House, Simon and Schuster, Disney Hyperion, John Wiley & Sons, Tarcher Perigee, Rowman & Littlefield, Atria Books, Tor/Forge, Bear & Co./Inner Traditions, New American Library, Hachette Book Group and hundreds of national and international Independent Houses contribute to this year’s Outstanding Competition! 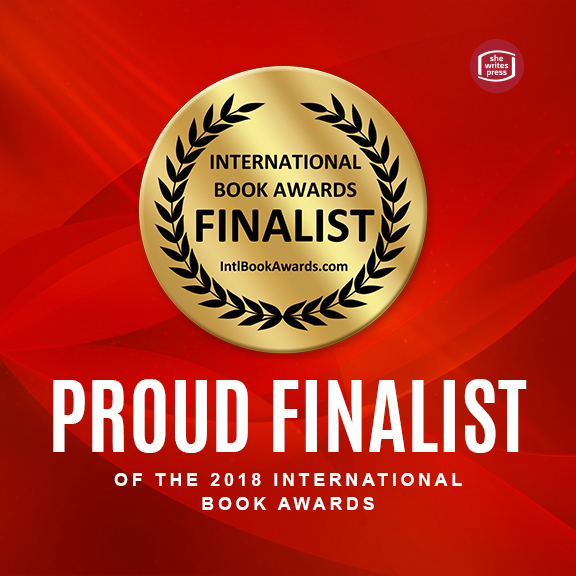 I feel humbled and honored with the recognition of The Gift of Goodbye: A Story of Agape Love as a finalist in the Health: Death and Dying category. What a great honor to be among many highly talented authors with amazing stories in these awards. I am grateful to American Book Fest, my readers and supporters, my editor Annie Tucker, She Writes Press, and BookSparks.